Today the Government published the school performance tables. 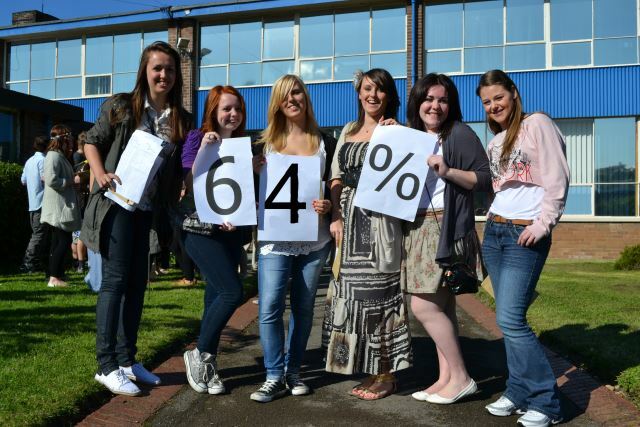 Woolston’s record breaking score of 64% 5 or more A*-C grades including English and Mathematics is above the local and national average score. We are particularly pleased that our ‘Value Added’ score is the highest in the local authority. Value Added measures how much pupils improve in their academic results over the 5 years in the school. Congratulations again to the class of 2011 and a big thank-you to the staff for their contribution to these achievements. We know that the class of 2012 will strive to emulate their success!